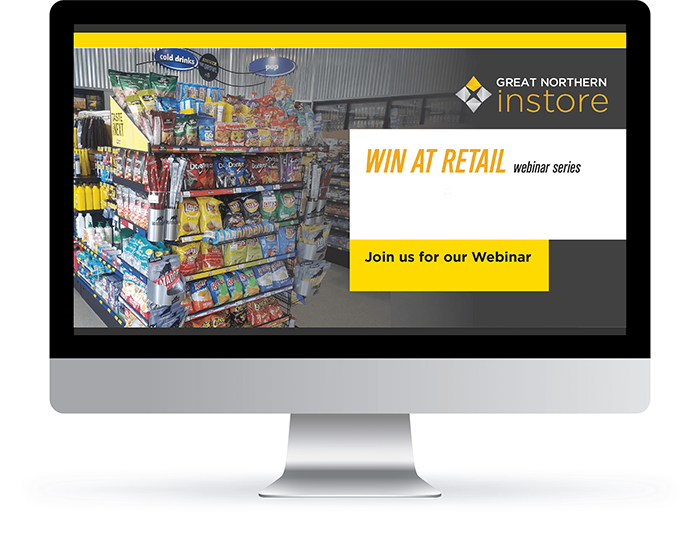 Our bi-monthly webinar program discusses specific, actionable, in-store insights for targeted retail categories. The content is drawn from retail audits performed nationally by the Great Northern Instore team – providing many examples of recent activations. Enter your information to gain access to all of our recent webinar recordings in video format. Fill out the information below to access the free webinar recordings.